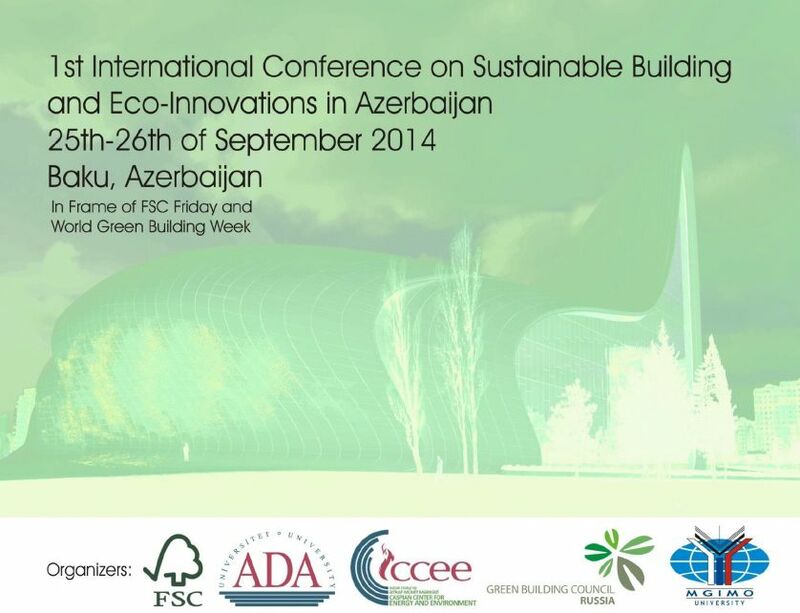 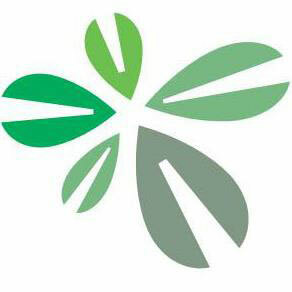 SPC Solutions - SPC Solutions was at 1st International Conference on Sustainable Building and Eco-Innovations in Azerbaijan. 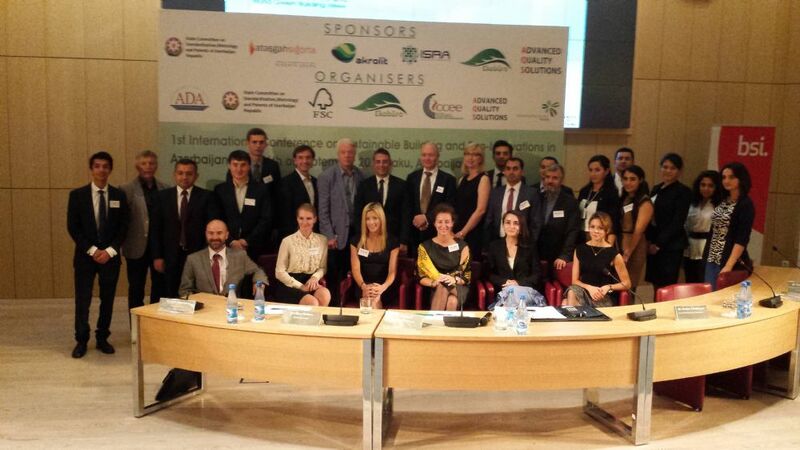 The first international conference on green buildings in Azerbaijan brought together experts and market representatives from Azerbaijan, Russia, Europe and the U.S. together, who discussed the latest developments pertaining to green buildings and shared their insights. 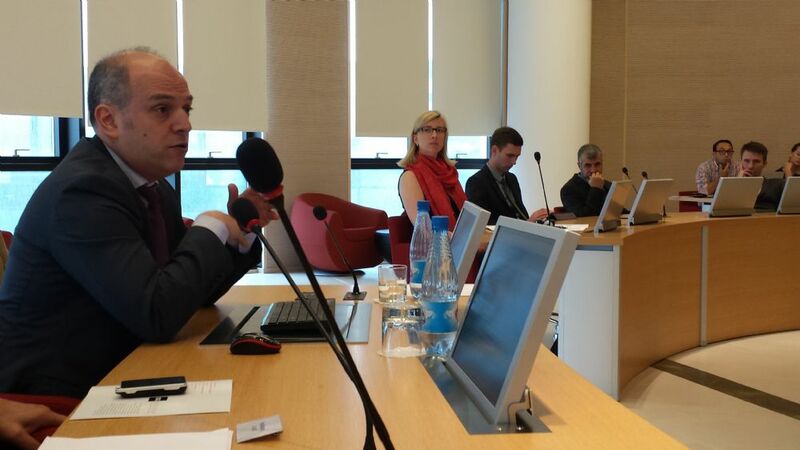 Dr. Kagan Ceylan, founder of SPC Solutions, was among the speakers and gave a presentation about green buildings in emerging markets based on the market research conducted by SPC Solutions.